BC Divisional Congress & Commissioning and Ordination of ‘Messengers of Compassion’ – "O for a heart of compassion, Moved at the impulse of love." This year, British Columbia will host the Congress & Commissioning and Ordination for The Salvation Army Canada at the UBC Chan Centre. 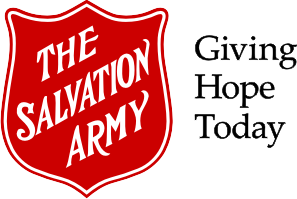 Here, graduates from the College for Office Training will be ordained as ministers and commissioned as Salvation Army officers. Over 1,000 attendees are expected to take part in this event including the General of The Salvation Army, Brian Peddle.